At Denver Construction Company, we focus on earning your trust and exceeding your expectations in everything we do. 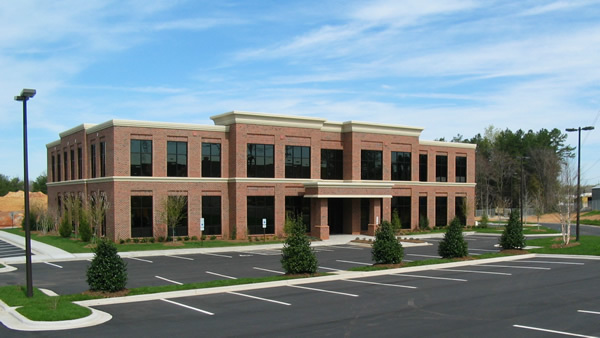 Headquartered in Denver, North Carolina, north of Charlotte in the Lake Norman area, we bring more than 35 years of construction experience to your commercial project or development. 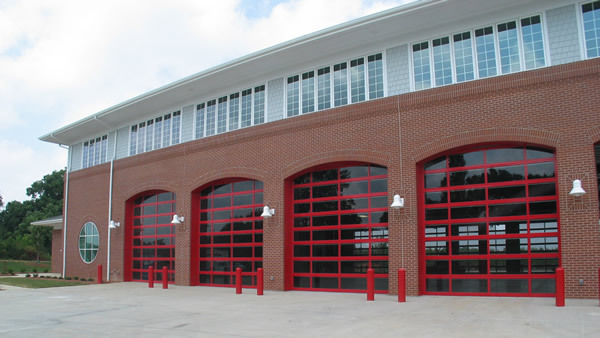 We don’t just build structures, we build confidence, resulting in clients coming back to us again and again for their new commercial construction, general contracting, emergency maintenance, and renovation or expansion needs. We don’t just strive to renovate while you stay open for business; we deliver with scheduling and team dynamics that are second to none. We don’t just say we’re on call, we prove it, giving you confidence to know that you will be open for business and doing what you do best … serving your customers. Building with DCC means you can continue to expand and serve your market, communities and customers. 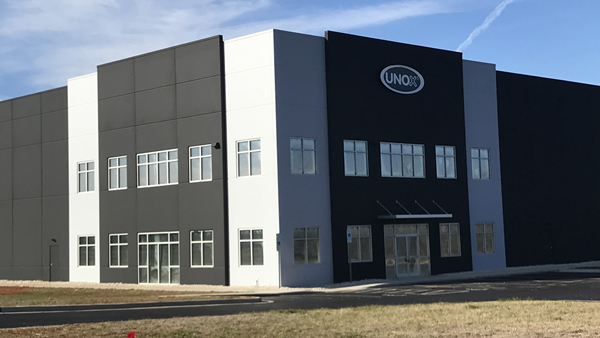 With general contractor licenses in NC, SC, AL, VA, WV, FL, GA, and TN, our continued expansion to meet the commercial building needs of our customers confirms our unwavering focus on being a trusted and reliable partner for growth and expansions. To view several projects that DCC has constructed, please click projects at the top-right and you will be directed to the projects page. Build with Confidence. Build with DCC. 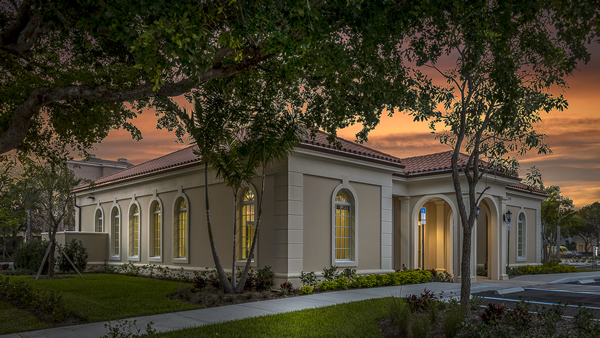 Our ability to exceed clients' expectations begins with the experienced team assigned to serve your building and facility needs. And that is just the beginning. In the field and behind the scenes, you get a collaboration of skilled craftsman, experienced technicians, conscientious workers, dedicated supervisors, and meticulous project managers to see through every aspect of what needs to be done. Our management team is committed to excellence so that you can build, expand and grow with confidence each and every time with us on YOUR team. DCC takes pride in the fact that a majority of our team have been with us for years. We take care of our people so they can totally focus on taking care of you. Denver Construction Company can be your trusted partner for growth. As you grow, we are there every step of the way whether it is to build a new location in another state, expand an existing facility, or handle building maintenance or emergency repairs. We are not just a contractor, but an extension of what helps your business operate at an advantage over your competition.